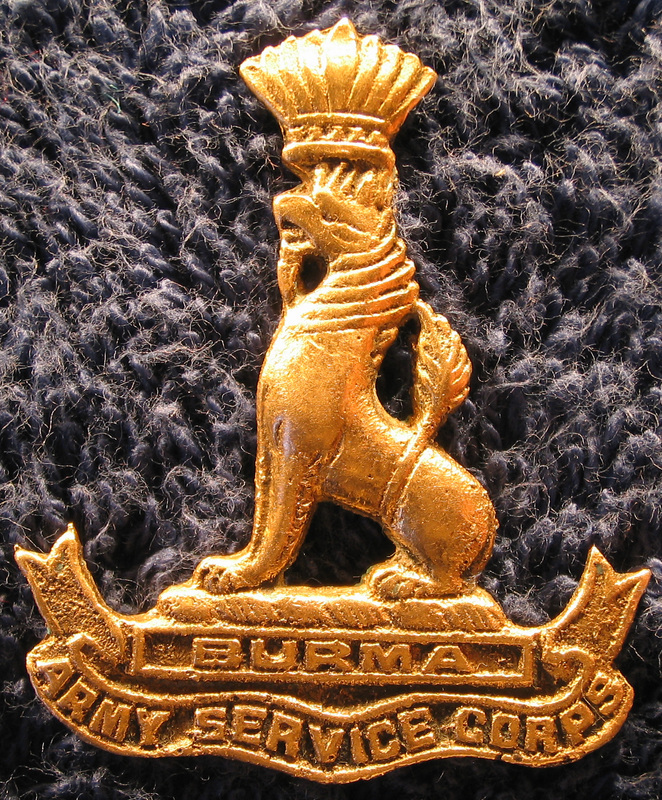 Evidence indicates that these men were part of the Burma Army Service Corps. 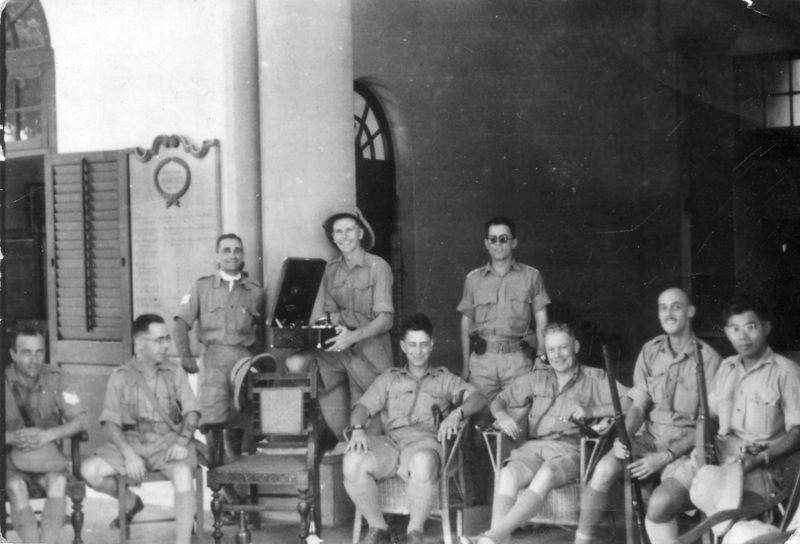 The photo is dated to 7th March 1942, the day before the Japanese occupied Rangoon. The location is Rangoon and we would like to identify the exact site. 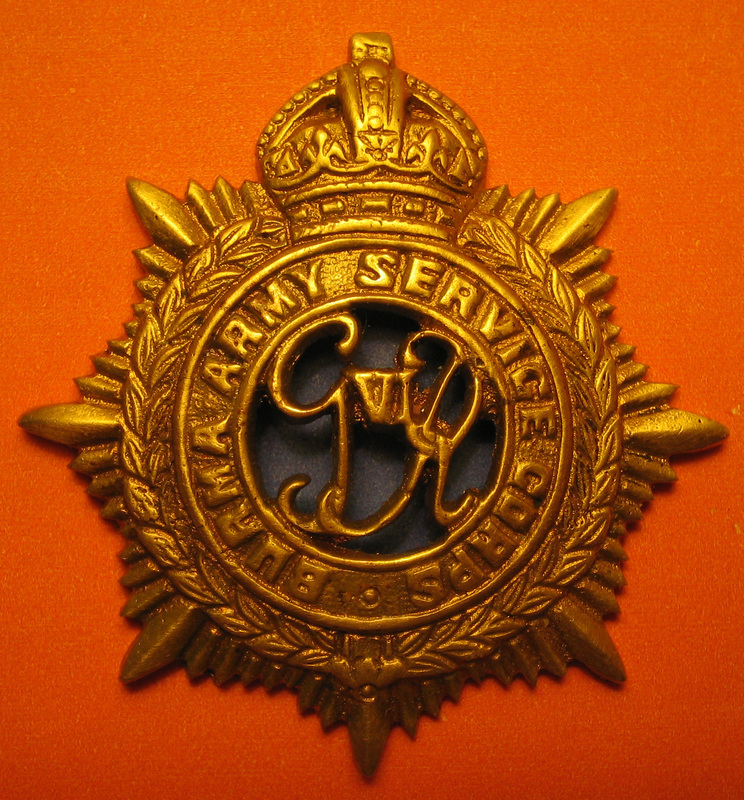 We would also be very grateful if any of the men can be positively identified. ​Please contact us if you have any information.